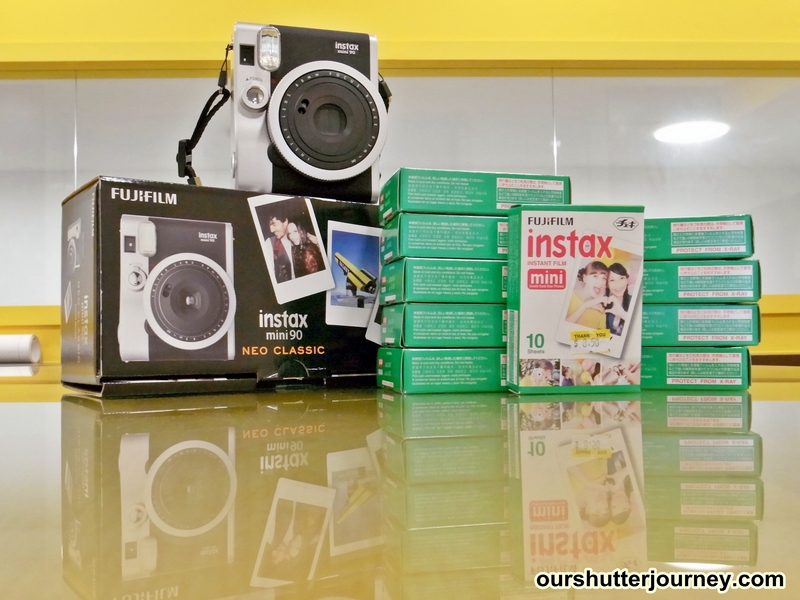 18th January 2014, Singapore – The “instant photo system” (IPS) – as what Fujifilm calls their cameras under the Instax product line is currently the most popular IPS cameras among the youth now. 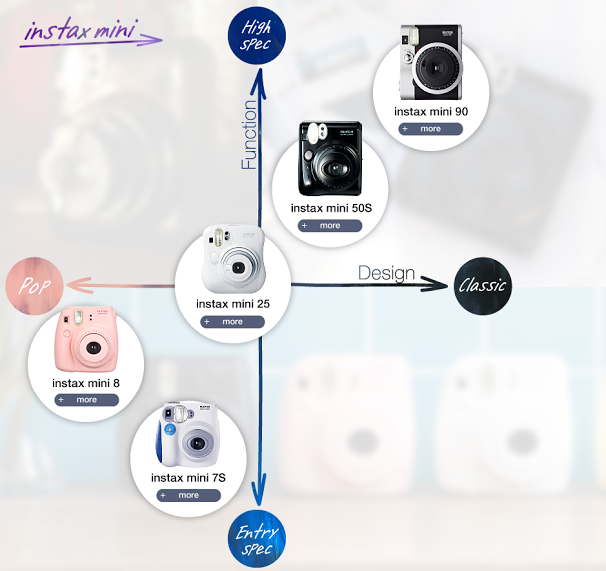 The Instax line are setting trends for pop culture and bringing back the retro-feel called “instant gratification” cameras since the popularity picks up steam again in 2010. Although it is publicly known to the photography market that almost all entry-level Instax cameras are cheap and attractively packaged for the younger crowd, I was truly surprised by Fujifilm’s latest Top-of-the-line Instax Mini 90 Neo Classic. The Neo Classic was only launch in Sep 2013, less than 6 months ago. Picture: The NEO Classic is elegant and well designed. My wife gave me the 90 Neo Classic as a gift (Pictured above) just a couple of days ago and man I was really excited. I have heard so much positive reviews about this camera. From what I heard, the Neo Classic is loaded with more functions than any other Instax ever made and it has loads of improvements from the cheaper models. 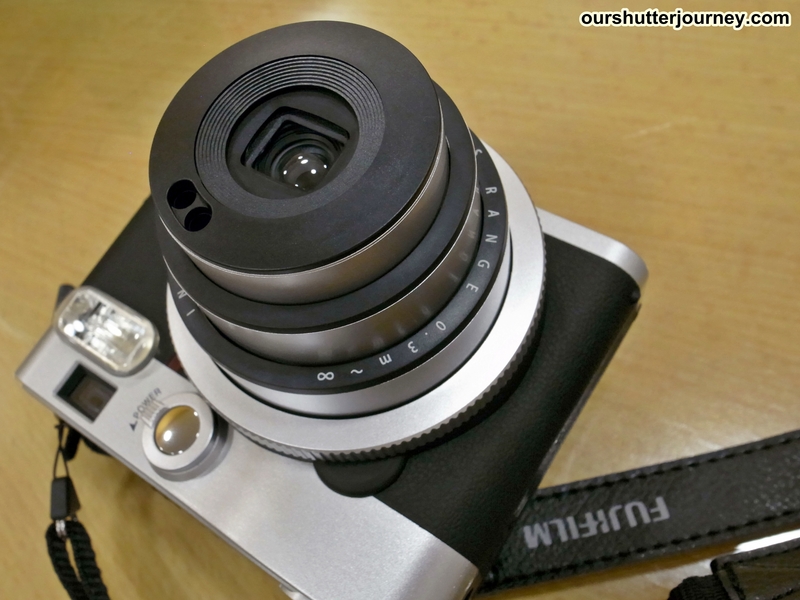 Picture: LCD Screen, Mode Buttons, Viewfinder & the camera feels solid on hand. On first look, the Neo Classic is far from anywhere near pop culture. The retro look that was made and designed to look like a rangefinder/slr will attract a totally different crowd in my view. Sorry ladies, the Instax is no longer cute. This time, real photographers will be attracted to get it not just for its looks, but for its useability too. Picture: The Neo Classic is for the slightly more serious crowd. Sorry Ladies, Instax is NOT Cute this time. So what are the key functions of this beautiful instant camera? Stop dreaming you are getting a Fujinon lens – but this lens is not too bad as it is still a 2 components, 2 elements lens with a fixed focal range of 60mm and an aperture 0f 12.7. (Automatically shift to F22 when Macro Mode is switched on) Although the films that I bought are ASA800, that does not means that I am invincible now when clubbing, from the combined specs (lens + shutter + flash) I still think this is an outdoor camera. Picture: The 60mm Instax Lens. Maybe Fujifilm will squeeze a Fujinon Lens into the next Instax? 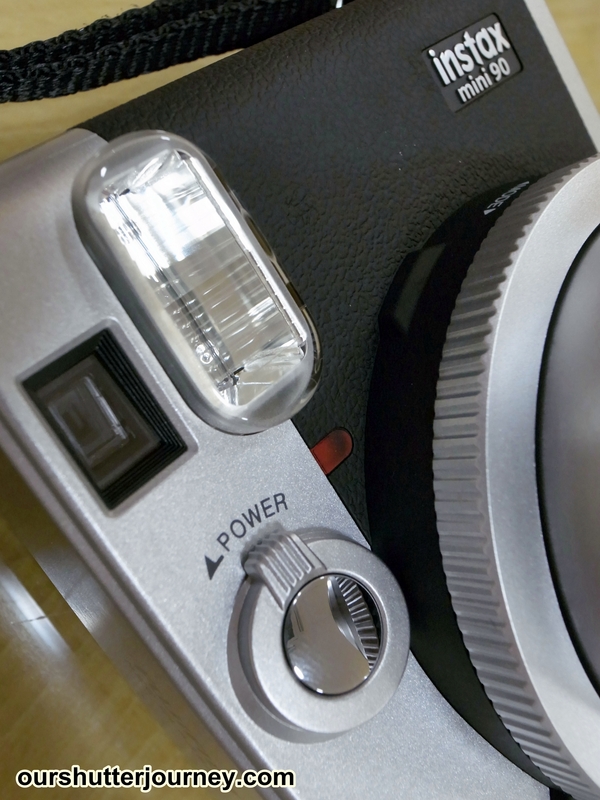 Fujifilm claimed that the Neo Classic comes with a High Performance Flash. After fumbling with the camera, my guess is the flash to linked up to a meter which actually controls the amount of flash require for each shooting scene. I will rather call it smart flash. Then there is a Party Mode. After trying out a few shots, i gather that this is what we call “shadow correction” + “Slow Sync flash” in DSLR language. Still, it is a good try for an instant camera don’t you think so? Chart: The Neo Classic currently stands on the product hierachy as the Top End Camera. The Kids Mode employs a faster speed shutter, while Landscape Mode & Macro mode are more of telling the user where are the minimum focusing to infinity distance, it does not really change the photo in anyway. However, the Bulb Mode was a really good try. Before you try mounting ND Filters on the Neo Classic, please understand that the Bulb Mode in Instax context means 10 full seconds only. Although this Bulb mode is not for real, but it is definitely a breakthrough for Instax to be able to do this. (with a tripod of course). The other feature I really like was the Double Exposure, who says instant photos cannot shoot twice on a same frame? Neo Classic did it. I welcome the use of a proper rechargeable battery (like a compact camera) over the AA off the shelves type. 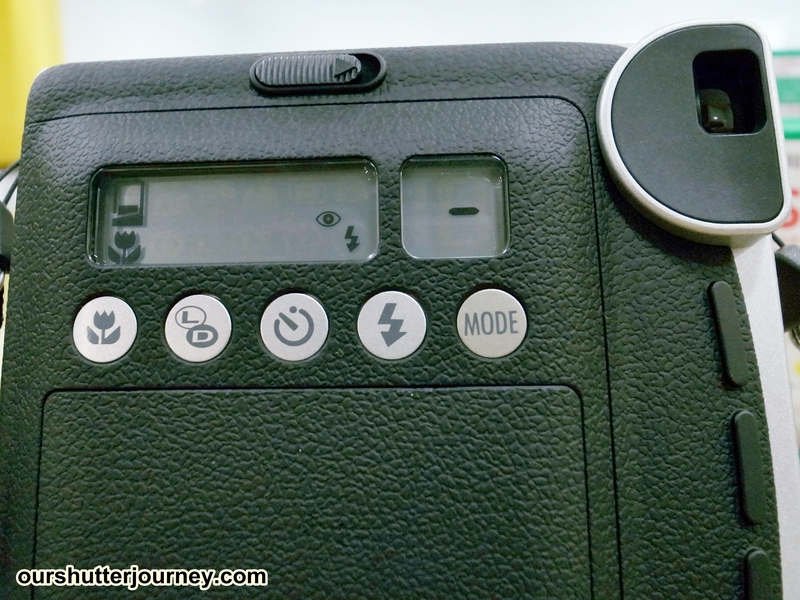 FujiFilm claimed that a full charge will last the user 10 packs of film, not bad in my view for an instant-do-all camera. The LCD Panel at the back are excellent so that you know what you are doing or end up shooting in the wrong mode accidentally. With “Bulb” mode available now, the Neo Classic comes with a tripod socket so that you don’t have to place your Neo Classic on everywhere or hold your breath for 10 seconds, so far so good? yeah, I think so. I like what I see and what I’ve gotten from the camera and I think this is an instant camera that all photographers should have. Picture: Trying the Various Modes and the Neo Classic yielded excellent & fun results! My wife bought this unit from sgcamerastore.com for me and I am truly thankful for this gift. Interested to get one too? 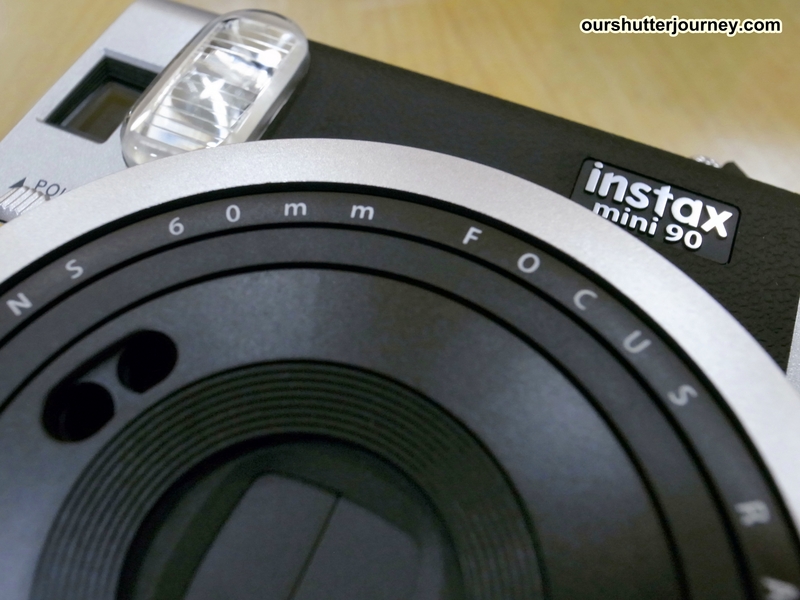 More information on the Fujifilm Instax Mini 90 Neo Classic read here. 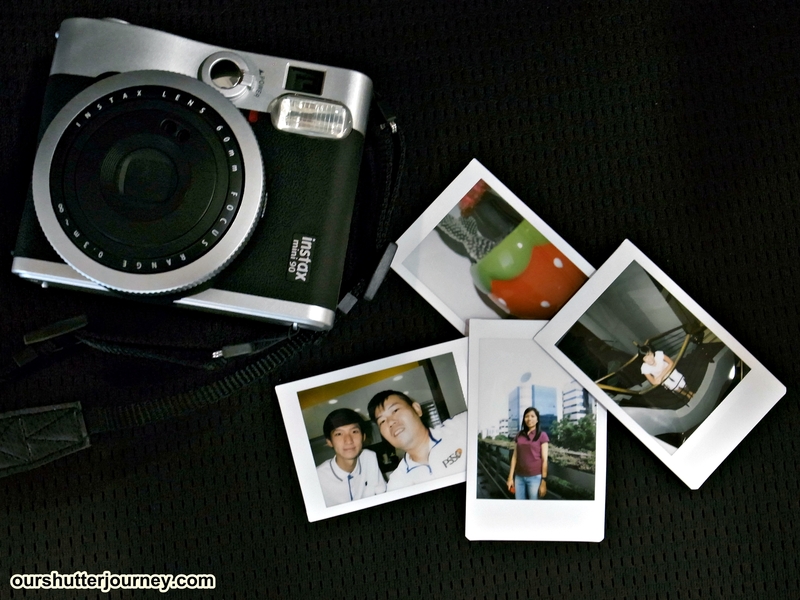 You may also wish to read up more on the Instax line here. This entry was posted in Brand: Others (Cosina, Carl Zeiss, Leica, Mamiya, Samyang, Vivitar, Zenitar,etc), Group Test & Reviews, Photography Articles & Videos, Uncategorized and tagged Fujifilm, Instant Camera, Instax Mini, Instax Mini 90, NEO Classic. Bookmark the permalink.